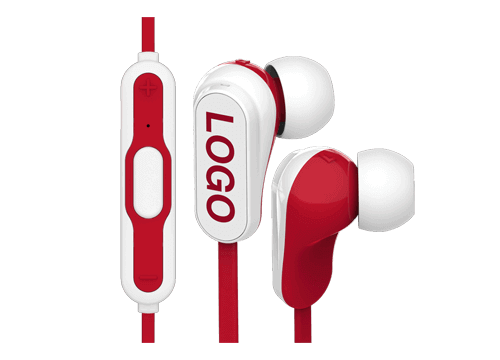 Branded Earphones with your Logo, Slogan and more! 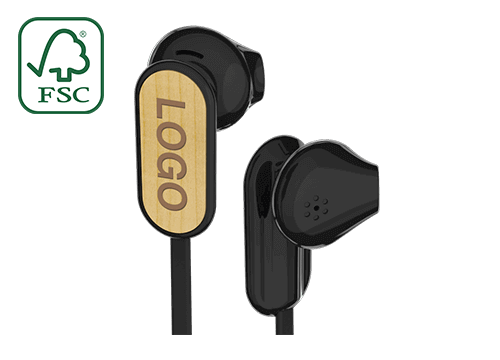 Our Custom Earphones are a great way to promote your brand whenever your Customers and Clients are listening to music. 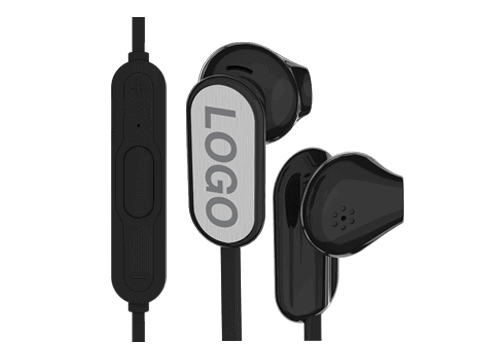 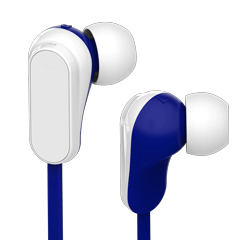 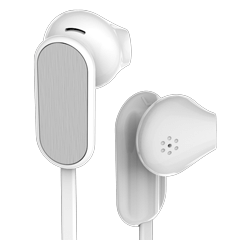 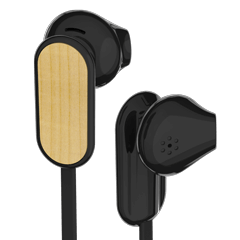 Available in a range of styles, our Earphones can be branded with your logo, slogan, website address and more.